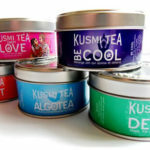 There is tea and then there is Kusmi tea, one of the oldest tea blenders in the world (since 1861!). Kusmi has transformed tea blending into an art. Once you have tasted Kusmi you will experience that the intensity and sensation is different compared with other tea brands. They offer for example green teas with ginger and a wellness collection with delicious Detox tea, the relaxing Be Cool or stimulating Boost. The beautiful wrappings are the cherry on the pie! A great break for any moment of the day. It just makes you feel happy. Also a great and original gift! 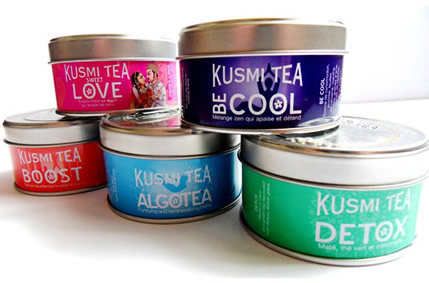 After every treatment at Five a lovely cup of Kusmi tea of your choice is waiting for you.